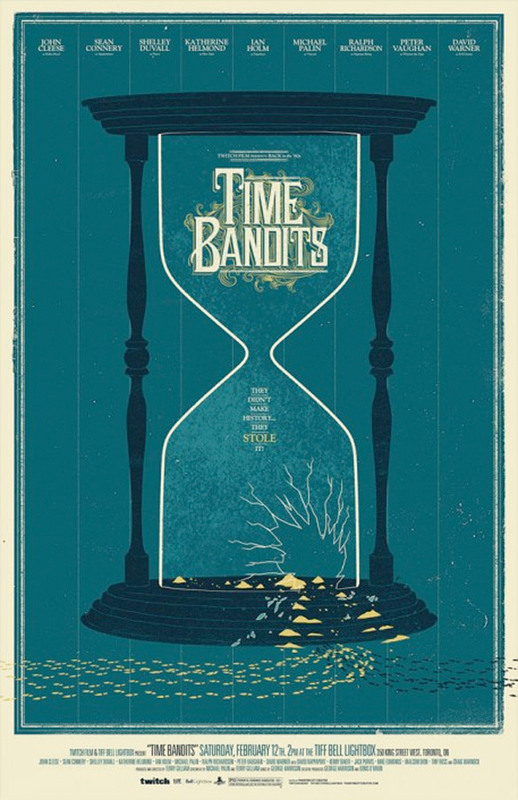 Here are some killer poster designs by Phantom City Creative, comprised of Justin Erickson and Paige Reynolds. I just recently happened upon their work, one of those random internet stumbles that led me to their portfolio. Sure glad it happened, can’t get enough of the diversity these 2 pump out, as well as their excellent choice of films. Man, great stuff. And what a surprise to see they are from Toronto, Canada. Rockin’ it on this side of the border! Yeah! 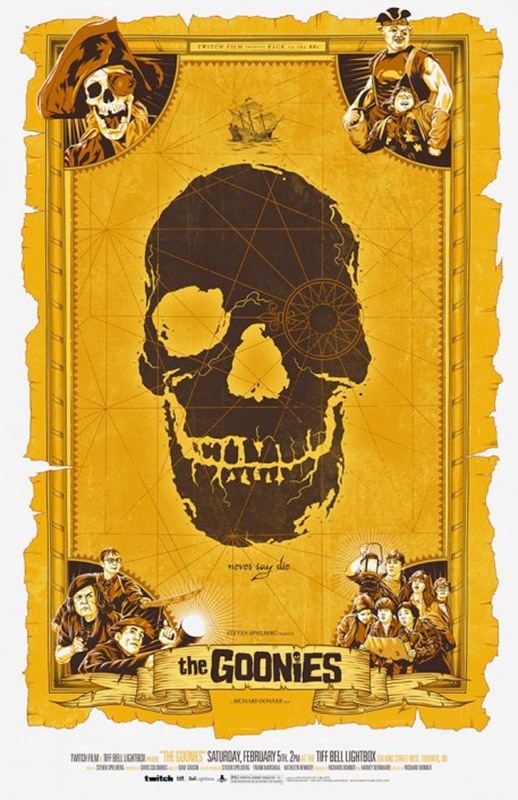 I’m so happy to see the “design underground” creating movie posters the way they should be done. I’ve bitched plenty about the generic stuff Hollywood pumps out these days … just can’t touch stuff like this. Great to see. Give Phantom a follow on Twitter. Where do you find this stuff!!! Its so awesome! 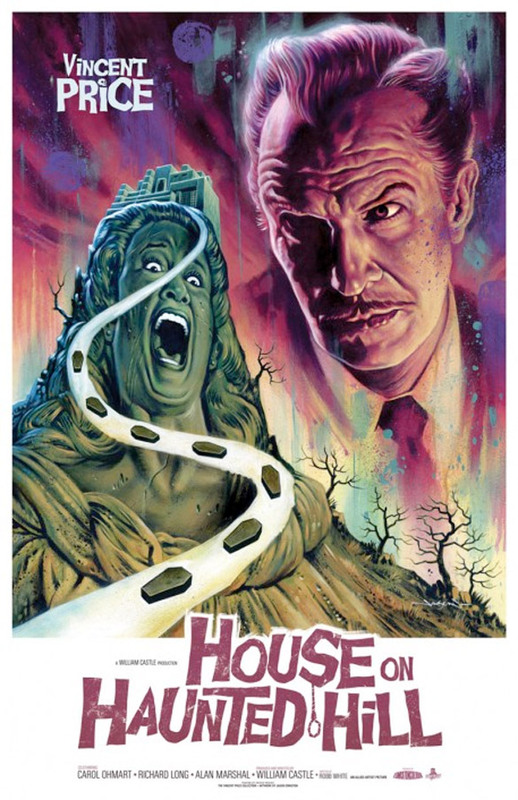 I love the first poster! Wow, these are awesome! Good find James. 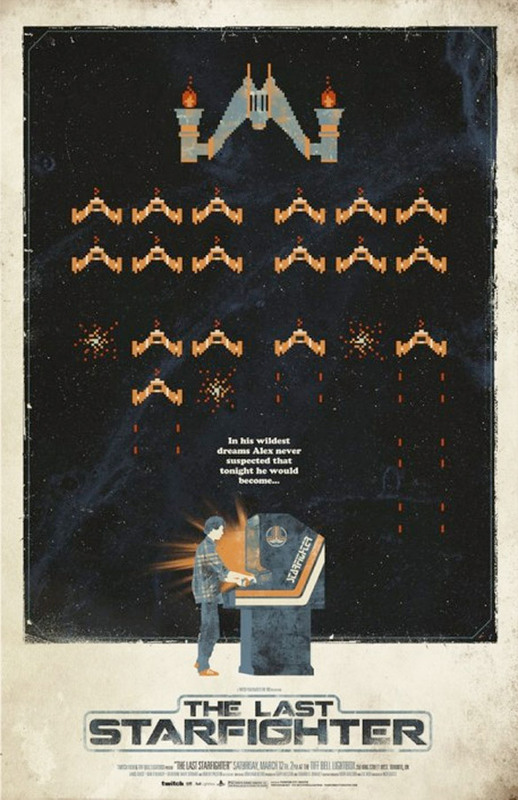 *Awesome… I love the Last Starfighter poster. 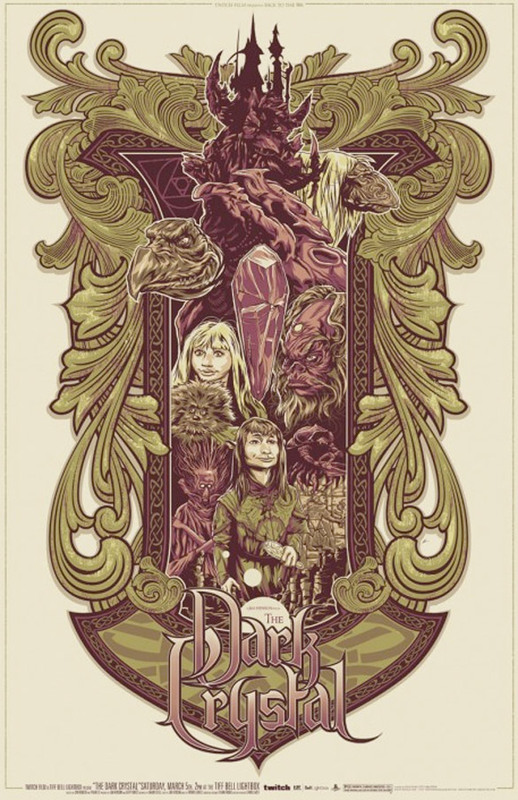 Never saw it done differently before besides the theatrical, wicked. 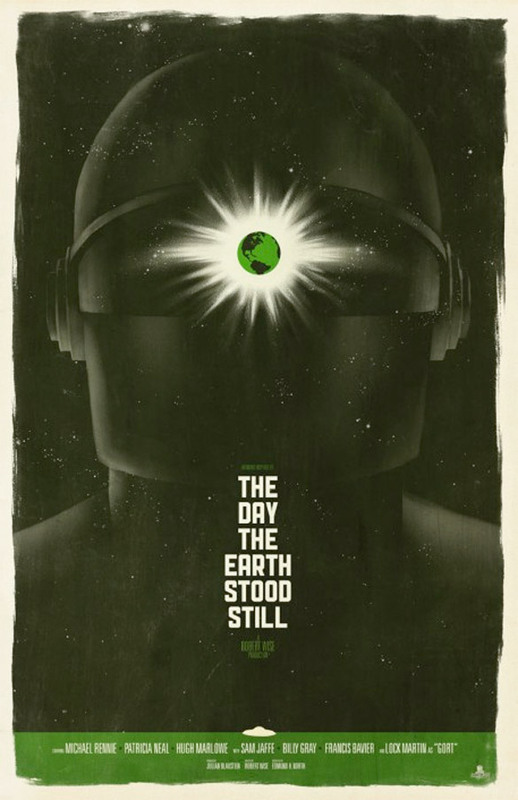 Same to the Earth Stood still poster. 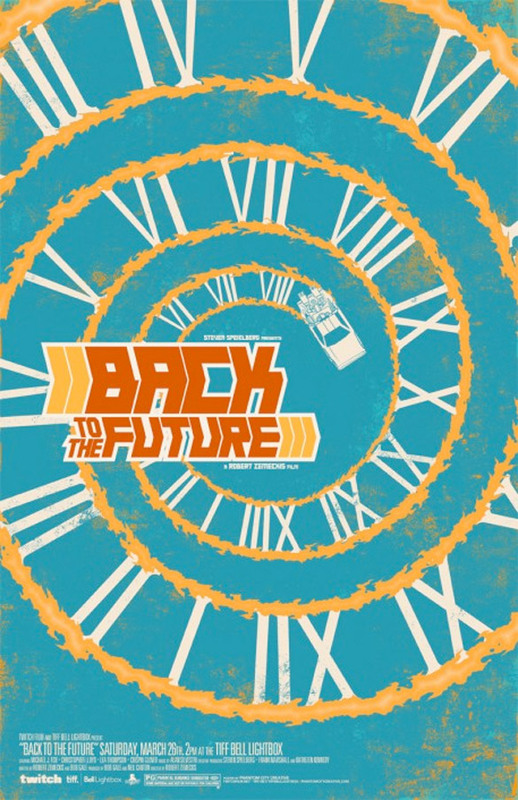 The Back to the Future one reminds me of Vertigo!